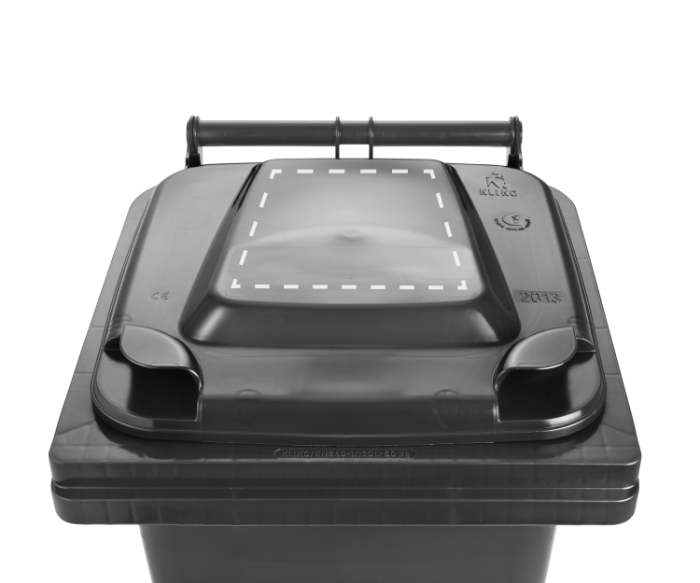 The new MGBneo generation of containers is based on innovative development techniques that Craemer specifically created for this type of wheelie bin. Characteristic features such as uniform wall thickness thanks to a new manufacturing process, reinforcement profiles on all side walls for added strength and enhanced structural integrity make this range both innovative and robust. 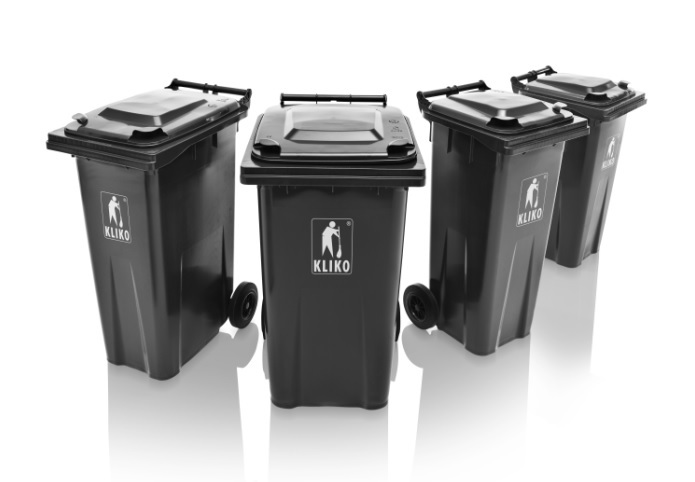 The improved bin design now allows for stacking up to 13 240l-wheelie bins without an increase in standard stack height – the usual number of bins per stack is 10 or 11. This improved stacking format thus makes for a more efficient and cost-effective use of storage space. The saving in space could reduce storage costs by up to 30%. Lower storage and transport volumes will also reduce the carbon footprint. The large printing/decal areas on each wall and on the lid ensure optimal legibility. 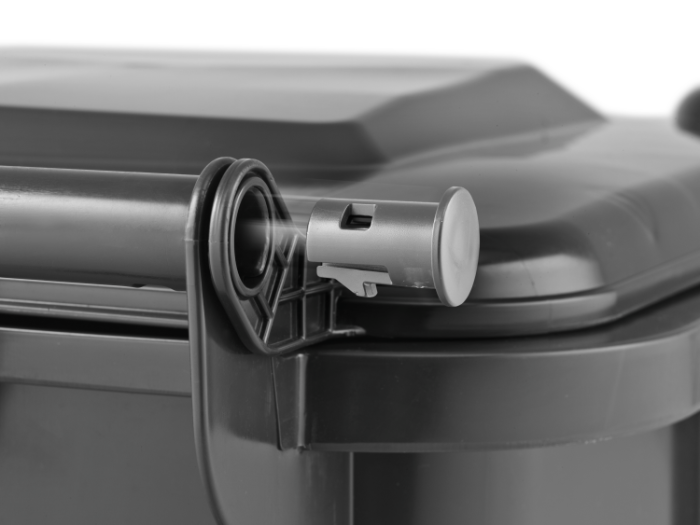 Craemer also offers a DDA notch option for ease of bin identification as well as coloured lid inserts for optional colour-coded identification. 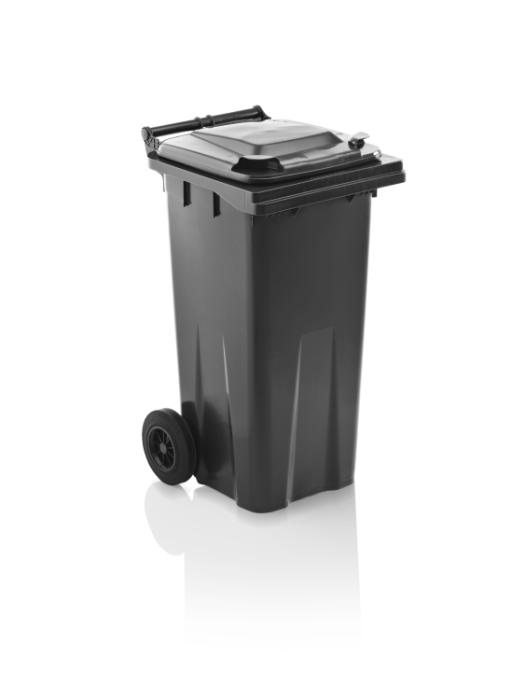 The new MGBneo wheeled bin range is available with standard 200mm wheels or larger 250mm wheels for easier handling. The 30mm diameter ergonomic handle ensures a safe grip. Lid replacements are made easy by quick release lid pins. All specifications quoted are subject to change. Craemer reserve the right to make changes to product design and specification. Extra equipment, accessories, as well as other colors are available at extra cost and on request.